The MDM & Data Governance Summit provides an opportunity for the data management community to engage with like-minded peers and learn from experts at the forefront of our industry. This year’s event in Chicago will include insight around the future of consumer privacy and initiatives that will drastically impact the data community. 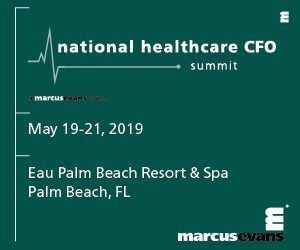 Through a combination of industry-leading analyst trend perspectives, a wide array of use cases and best practice panel discussions, the Summit provides attendees with practical takeaways and perspectives on cutting edge strategies and technologies.